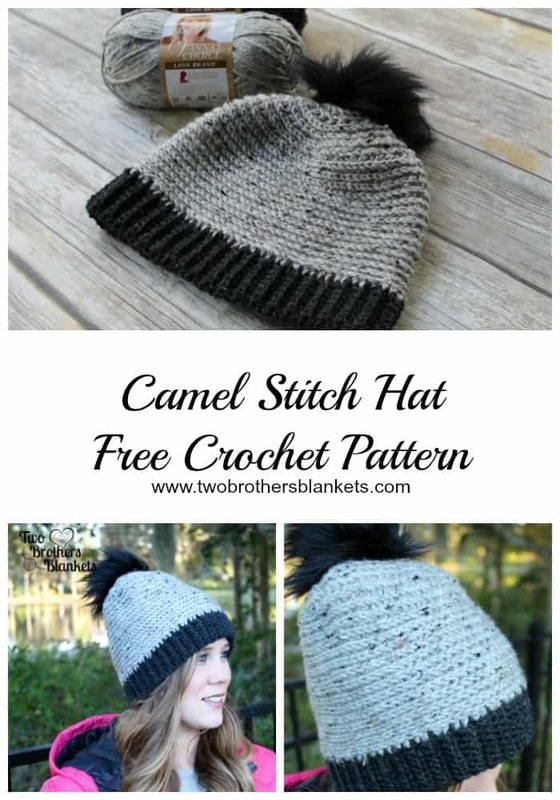 This post- Camel Stitch Hat Free crochet pattern- may contain affiliate links, which means if you make a purchase from the links below, I will get a small percentage of the sales at no additional cost to you. Thank you for your continued support! 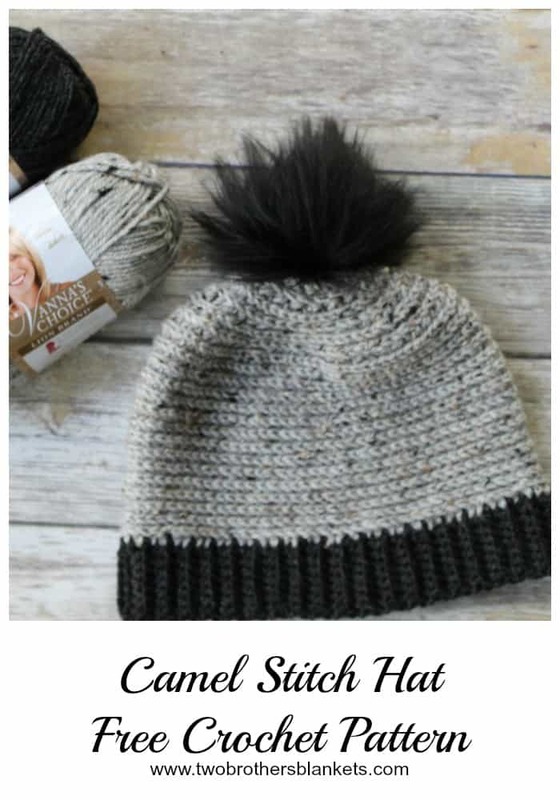 The Camel Stitch Hat is such a great design, not only because of the awesome stitch, but also because it comes with 3 brim options! You can make this hat with a ribbed brim, as shown above, a front post brim, or a bonnet style brim with tassels! The camel stitch is also a really fun, textured stitch to use that works up fairly quick! I have a tutorial on how to do the camel stitch HERE. 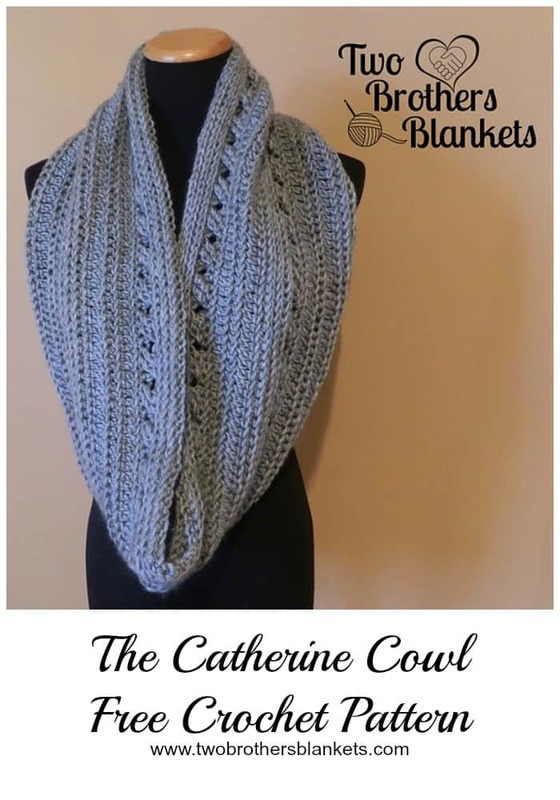 The sample pictured above uses Lion Brand Yarn Vanna’s Choice yarn. This is a yarn that I haven’t used much in the past but I really love the tweed yarn options that they have so when I want a good tweed, it is my go-to. This colorway that I used in the photos is called Grey Marble! You can purchase the ad-free, printable pdf version of this pattern on Ravelry and Etsy! 175-300 yards worsted weight yarn in 1-2 colors. Hat is made from the bottom up with Brim added at the end. Join each round in both loops of the 1st st.
To avoid a seam, use a stitch marker and work continuously in the round without joining. Sew both ends of the brim togetherby slip stitching through both stitches across. Turn brim to the other side and continue to Body of Hat. Ch 76 (80, 84), join to 1st ch. Rounds 3- 18(20, 22): repeat round 2. Hat should be about 5.5” (6”, 7”) long at this point. Add more rounds if needed. Fasten off, leaving a long tail to close. Weave tail in and out of top stitches and pull tight to close. Fasten off. Weave in ends. Join yarn with same color or a contrasting color to the seam of your work at the bottom of the hat. Rounds 4-5: Repeat round 3. Fasten off. Weave in ends. Attach a larger pom pom to the top of the hat and one smaller pom pom to each end of the tassels. Fasten off. Weave in ends. Attacha larger pom pom to top of hat if desired. 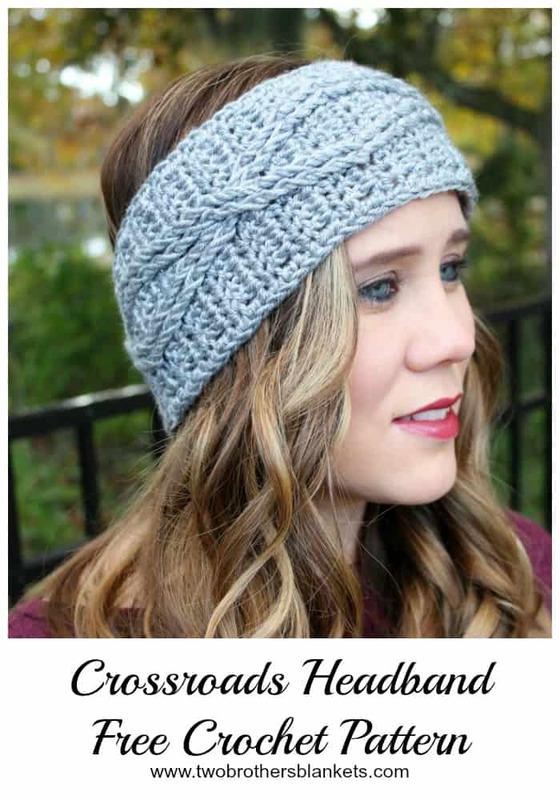 The Crossroads Headband crochet pattern uses simple cable stitching to create a super cute headband! 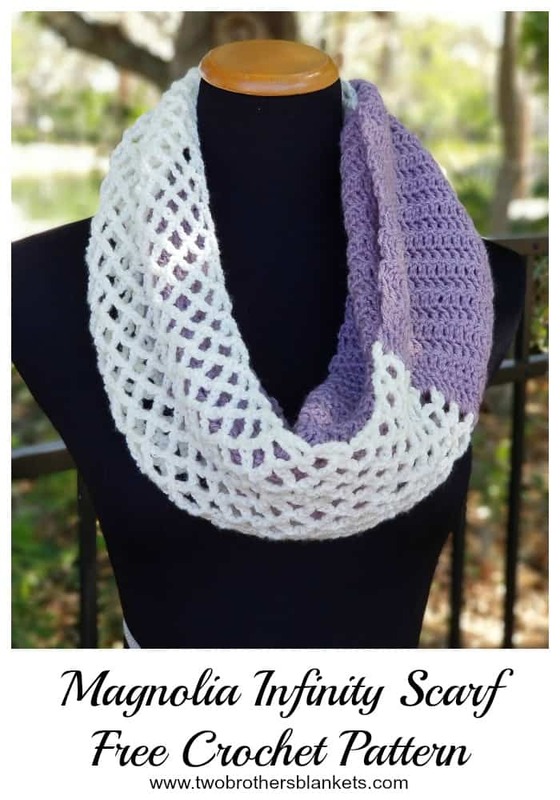 You can use any worsted weight yarn for this headband. I used Red Heart Soft yarn for the sample pictured above. It’s a true worsted weight with a slight shine to it that I really like. 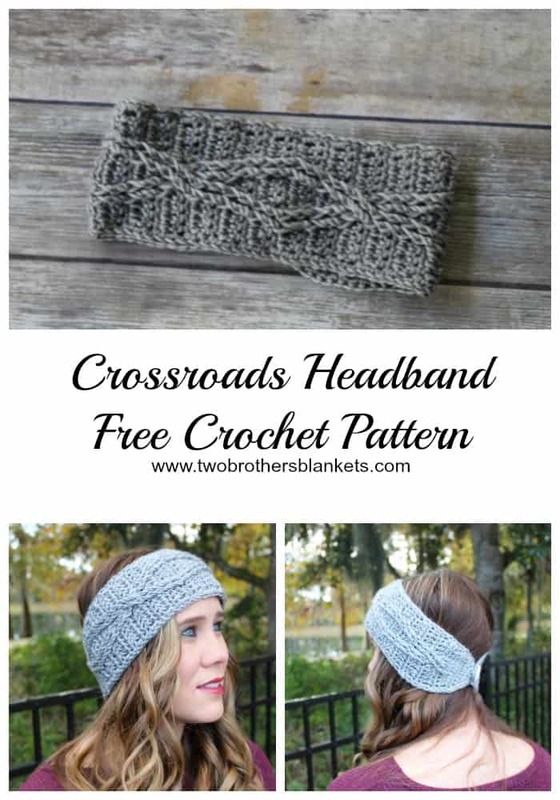 The Crossroads Headband crochet pattern comes with instructions for just one size, but in the notes section it gives you instructions on how to adjust the length to fit anyone! Enjoy! You can adjust the length of the headband by either adding or subtracting repeats of rows 13-24. You can also just add a few more sc rows of 12 sts before increasing and decreasing on each side, if you only need to add or take away a little bit of length. Work your Front Post stitches around the post or stitch 2 rounds below. Row 18: repeat row 8. Row 22: repeat row 8. Repeat rows 13-24 two more times. Ch 1, turn, sc evenly around entire headband (including the ch 2 from row 31), join to 1st st.
Fasten off. Attach button to beginning end with yarn and tapestry needle. Weave in all ends. 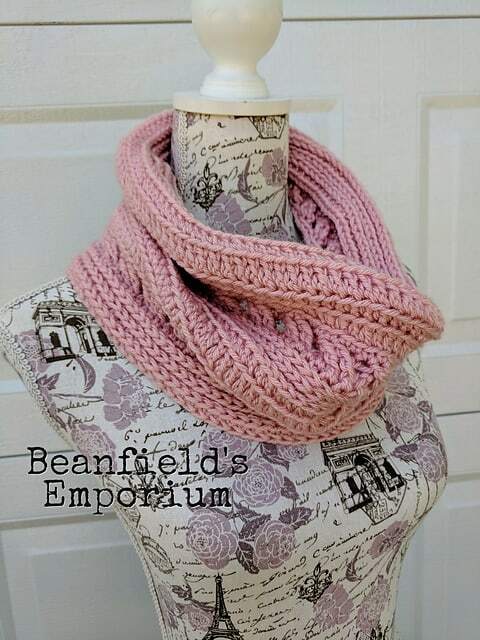 It’s time for one last warm weather wearable crochet pattern! This one was originally going to be a fall design but I ended up liking it as a short sleeved top so I decided to leave it that way! The Chevy Tee is simple but fun, with a gorgeous v-neck and a beautiful chevron stitch combo! 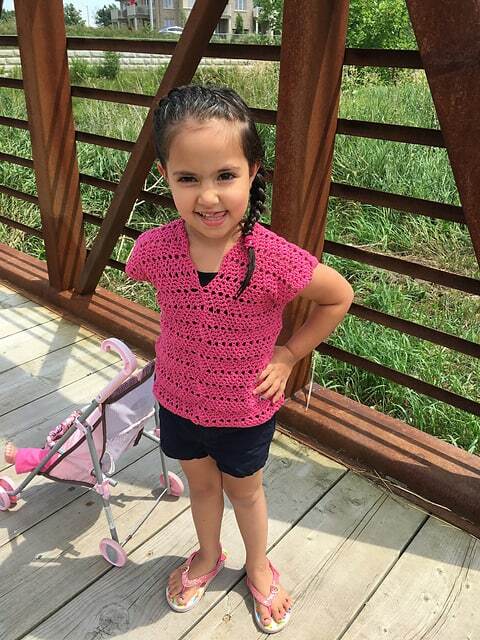 This crochet pattern comes in both Children’s sizes 2-10 AND Adult sizes XS-3X! So you can make yourself one and your daughter or a friend one too! A mommy and me set would be absolutely adorable! 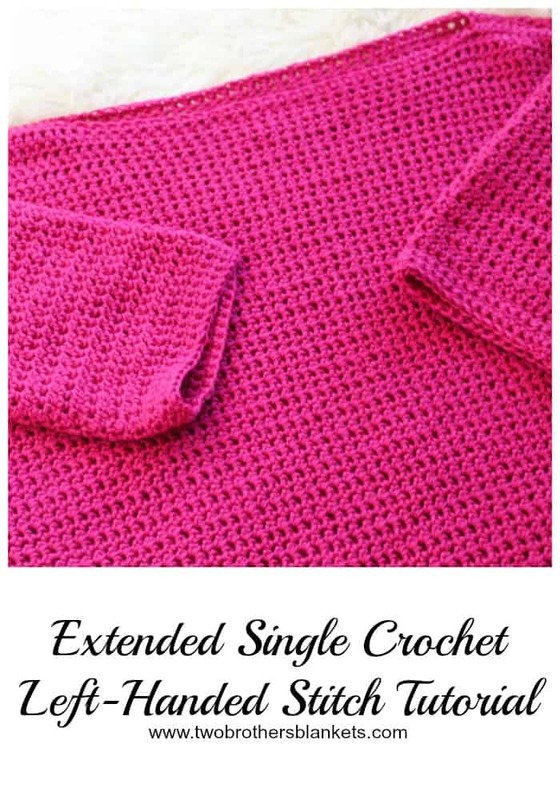 The Chevy Tee can be made using any DK weight yarn! It’s a pretty quick work up and only requires a small amount of sewing. The Chevy Tee crochet pattern is 50% off through Sunday, August 12, 2018! No code is needed. The discount has already been applied! 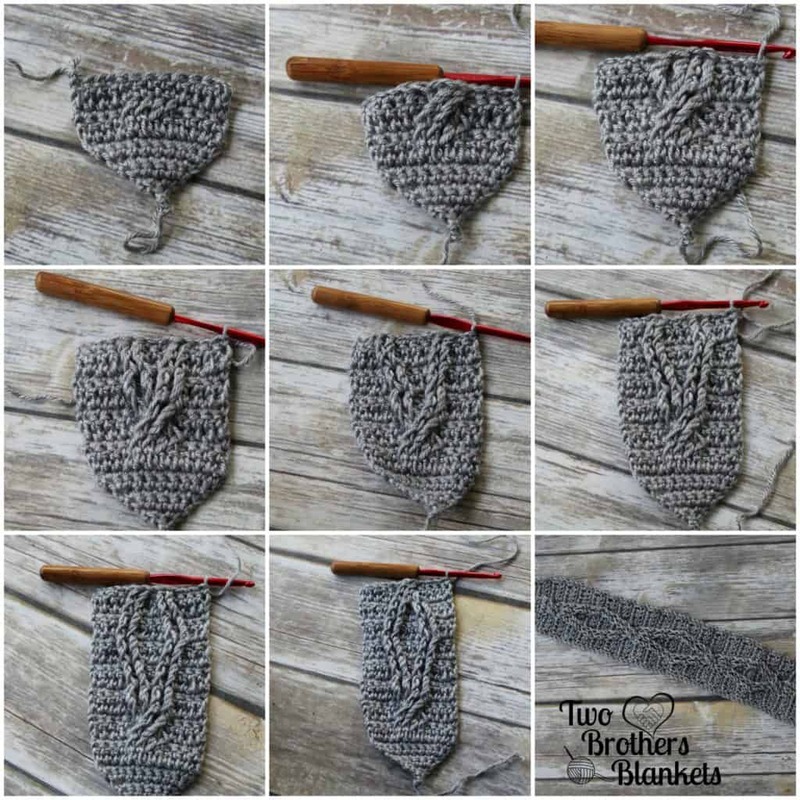 Grab the pattern HERE!